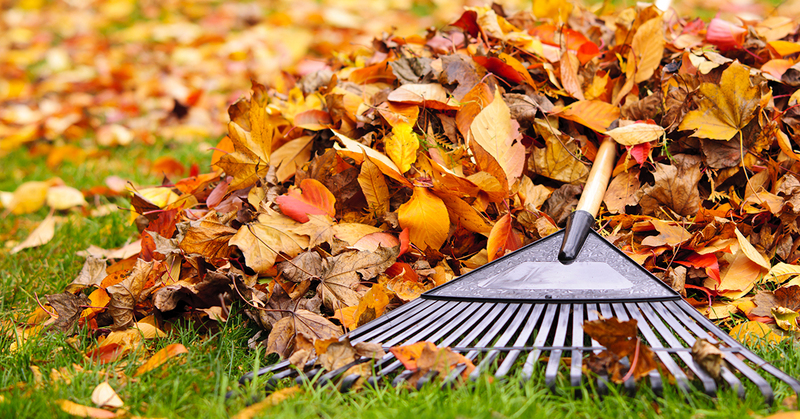 If you’ve spent all spring and summer worrying over your landscaping, it might seem like the fall presents a chance to take a break from your yard work. If that’s the case, we have some good news and some bad news. The bad news is that you’re not off the hook. Fall’s arrival brings new responsibilities for your lawn and landscaping. The good news is tackling these jobs now will let you continue to enjoy your yard this autumn and ensure a healthy lawn this spring. Here are seven things you should do help your landscaping and lawn look their best this season.